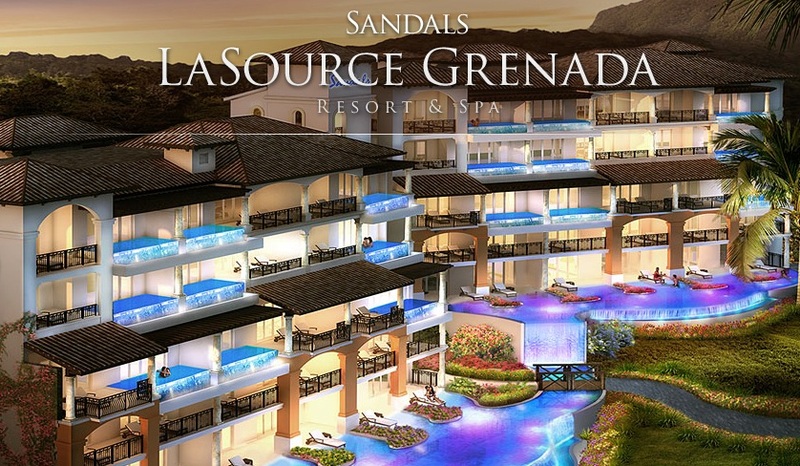 Resort at the “Island of Spice” opens December 12, 2013 – Reserve your stay now! fine dining and white glove service. 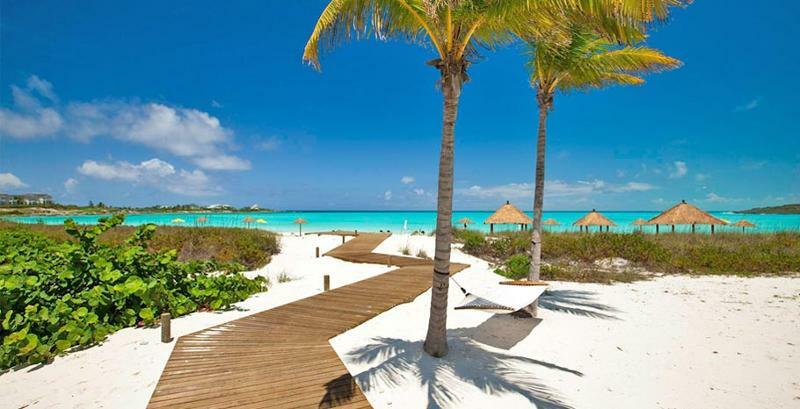 Stay in a villa or suite at this luxury Bahamas resort! Interested in more adventure while you’re there? All-suite accommodations, unparalleled luxury, and world-class leading spa! A golf credit or a spa credit! 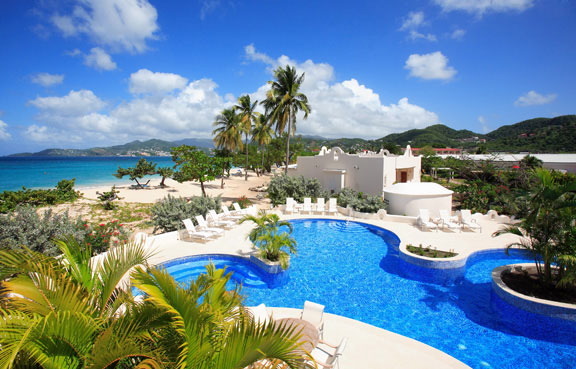 Grenada is the ‘Spice Isle’ of the Caribbean; a geographical gem where visitors can soak up centuries of history, marvel at the island’s ever-expanding rain forest, and chase after schools of brightly colored fish among the coral reefs. Its natural products, from exquisite spices to organically grown dark cocoa, are heralded by true connoisseurs. 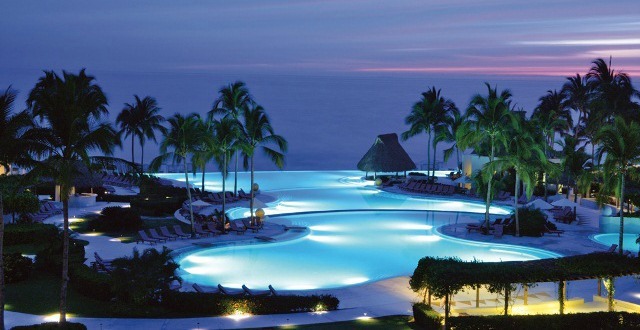 And its range of activities both on the island and off its shores rivals that of any vacation destination in the world. Want to know more about the hotels? Although they are clearly different in personality, these four hotels of the InterContinental chain in French Polynesia all embrace the same philosophy. They fit in perfectly with their natural surroundings, and attach great importance to protecting both the environment and local traditions. Travel now through March 31, 2014!